Hi there! 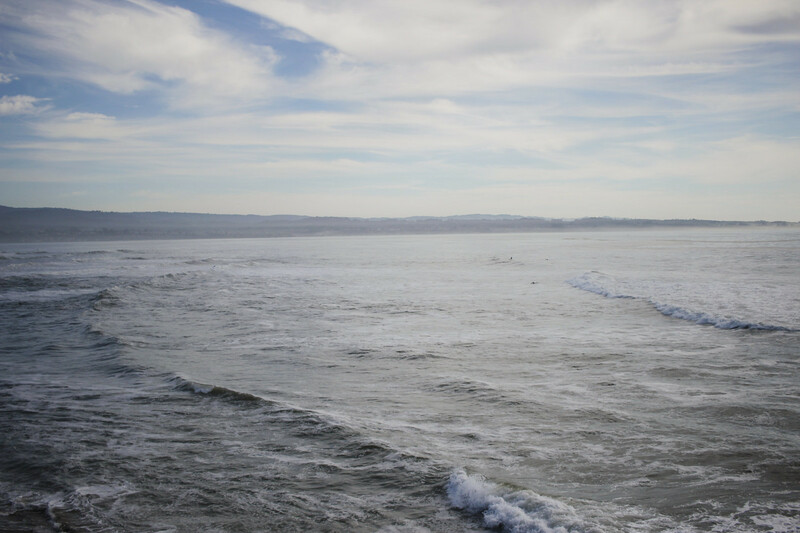 I’m so excited to share with you my travel guide to Santa Cruz, California. As you may know, back in November Paul and I went to Santa Cruz on a road trip. We only spent about three days there (two nights), but we got a good feel for the city. This trip will always hold a special place in my heart because it’s when we got engaged. We had both been to Santa Cruz before but not together. I visited once on a road trip up the coast with my sister Katie and our aunt Grace. I hope to go back again sometime, so I included a short list of places I want to go next time. I recommend looking not just at Santa Cruz, but also at neighboring cities when planning your trip. 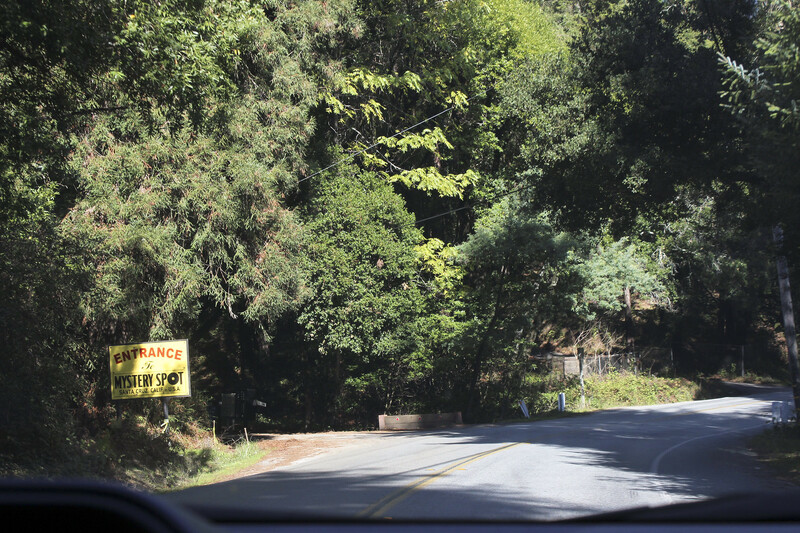 You may get a better deal on a hotel by sleeping just a short drive away from Santa Cruz. On the trip with my sister and aunt, we stayed in Aptos. When Paul and I went, we stayed at the Fairfield Marriott in Capitola, which is an all-suite hotel. It was on the pricey side, but compared to suite rooms at the Fairfield Marriott in Santa Cruz, it cost less. Our hotel in Capitola was just a short walk to the ocean, which was a nice bonus. Betty Burgers: Great burgers and milkshakes. The location on Pacific Avenue is conveniently located in the middle of downtown. The Crepe Place: Such a cute spot! We went there for brunch on a Saturday and sat on the beautiful patio. The Crepe Place has a stage on the patio with live music fairly often. East End Gastropub: It’s in a small shopping center near a grocery store, so I didn’t have the highest hopes, but it was great. Don’t let that dissuade you. This was my favorite meal of all, although The Crepe Place was a close second. The bao buns were delicious. Pizza My Heart: It’s a chain restaurant with several award-winning pizzas. I can’t remember what we got, but I was just looking at the menu and all the pizzas look amazing. Bookshop Santa Cruz: A great place to wander around for hours! I found a cookbook I had been wanting on sale, which was very exciting. Childish Santa Cruz: This store was so cute and the shop owner was very helpful. It’s a great place to go if you have any little ones in your life. All the products are well curated with a focus on creativity and imagination. I picked up a book for my nephews. 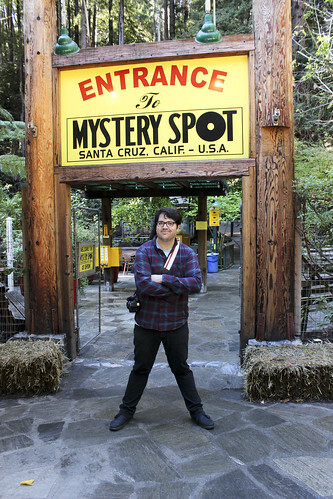 The Mystery Spot: Experience this strange natural phenomena that’s been open since 1941 and get in on the goofy tour guide jokes. Pleasure Point & The Hook: This is a great beach for surfing or watching surfers. It’s dog friendly too. Santa Cruz Boardwalk: This is one of the last seaside amusement parks in the United States and home to two National Historic Landmarks – the 1911 Looff Carousel and 1924 Giant Dipper wooden roller coaster. Paul and I didn’t visit the boardwalk on our trip because my feet were already tired after walking all around downtown. My sister Katie and I like to recount the story of how we went on the Giant Dipper after eating five fried things in one day. Thankfully, we didn’t get sick. Those fried things were: a fried artichoke, corn dog, French fries, funnel cake and a fried Oreo. 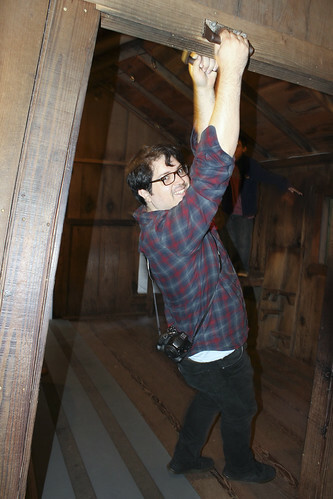 Santa Cruz Surfing Museum: In a lighthouse! 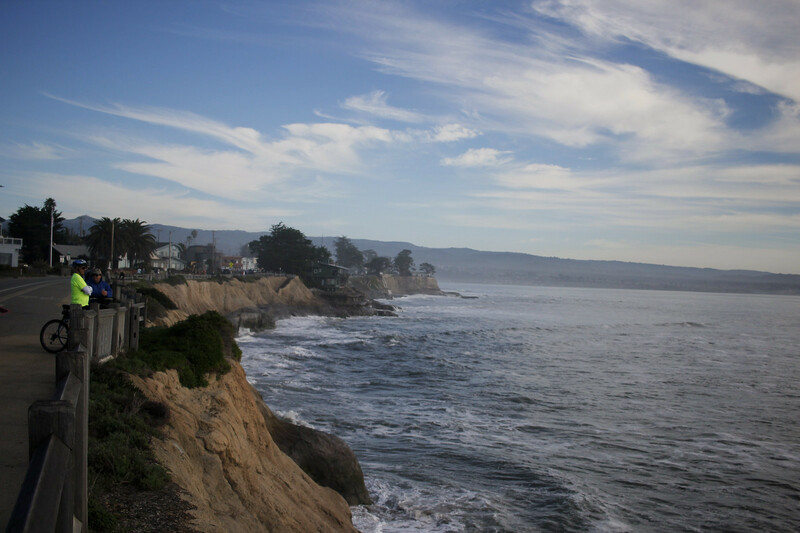 Have you been to Santa Cruz before or are you a Santa Cruz resident? If there’s anything we missed, please add to the list. 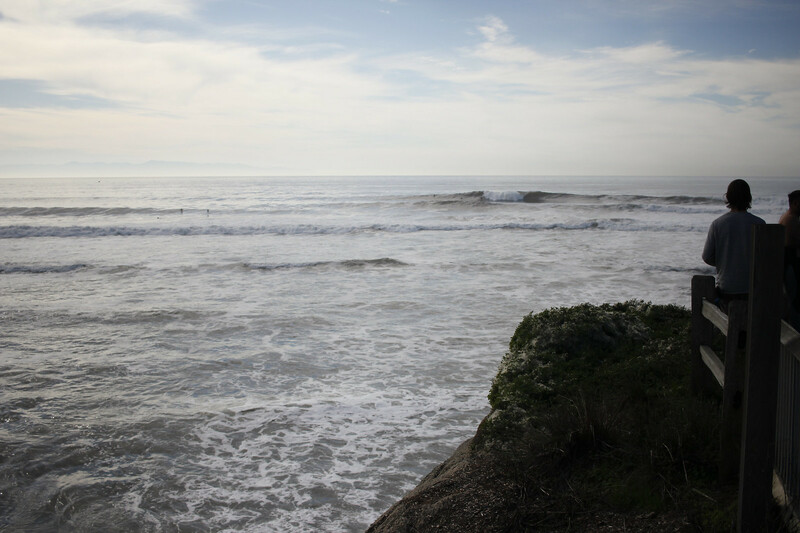 Let us know about your favorite Santa Cruz spots in the comments below.